Most of the time, market reversals / pull backs usually follow volume and price spikes thus these spikes could be the first indication of an exhaustion and possible reversal/pullback. 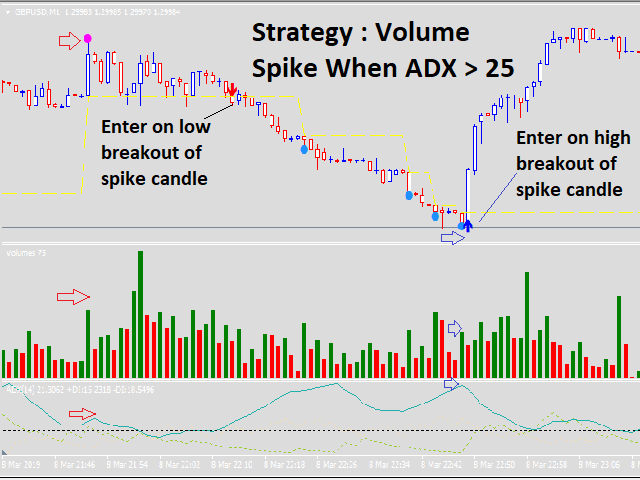 High volume Turns is an indicator that scans the market for price and volume spikes around over-bought/over-sold market conditions. These spikes when spotted serves as the first indication of reversal/pullback. 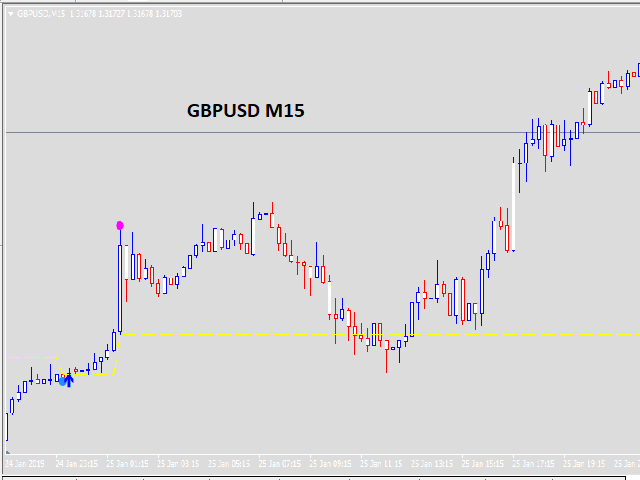 I have found that this indicator works best on the M15, M30, and 1 Hour timeframes. It is also accurate on the 4 Hour it is just a little more difficult to time your entry. I have also found that after you receive the signal, it is best to wait until the start of the next candle to time your entry. You will find that you get signals around Support/Resistance levels, Overbought/Oversold conditions and around Trendlines. I add a 4-Hour trendline to all of my charts. I have found it to be the most reliable (there are numerous automatic trendline indicators in the marketplace). With these things being said, this indicator is VERY ACCURATE IN PREDICTING THE CHANGE IN MARKET DIRECTION. Amazing. Amazing. Amazing. For me; it is far better than many $1000 indicator they are selling here or outside. 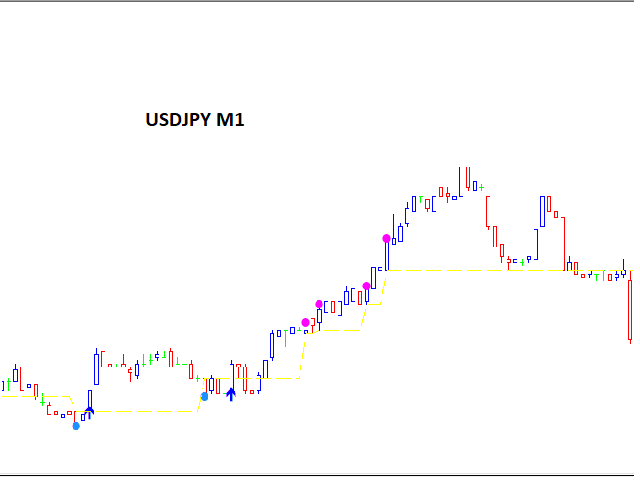 I have found a way to make it work for binary and Forex. Thank you very much. I may give up on many of what I used to call great stategies in the past. Great Job.